Why it matters: Sony is further behind than other technology giants on the road to renewable energy but the fact that it has plotted a path - even if it'll take more than 20 years to get there - is encouraging. 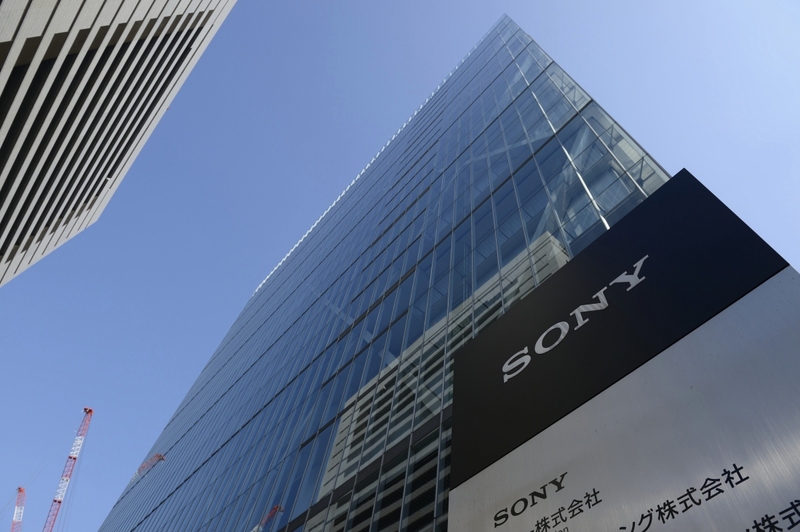 Sony has become the latest tech giant to join RE100, a global initiative of more than 140 companies that have committed to 100 percent renewable energy usage. Sony said it aims to move all of its business sites to 100 percent renewable electricity by 2040. That’s still more than two decades away so in order to accelerate the process, Sony laid out several steps it plans to take in the coming years. At its manufacturing sites in Japan and Thailand, for example, the electronics giant will promote the installation of solar panels. In Japan, which has the largest energy consumption within the Sony Group, the company will consider supplying electricity from power companies that utilize renewable energy. Sony’s European sites have already achieved 100 percent renewable electricity. In fiscal year 2017, only five percent of the company’s international electricity use was through green methods. By fiscal year 2020, Sony hopes to reduce CO2 emissions by 300,000 tons. Other well-known RE100 members include Apple, Microsoft and eBay. Apple in April announced that all of its worldwide facilities have transitioned to 100 percent renewable energy. Microsoft has been powered by 100 percent renewable energy since 2014 and eBay is on track to get there by 2025.